New Featurette on Judge Dredd. 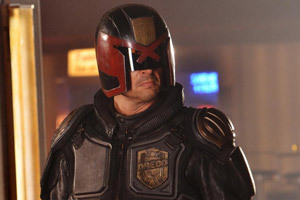 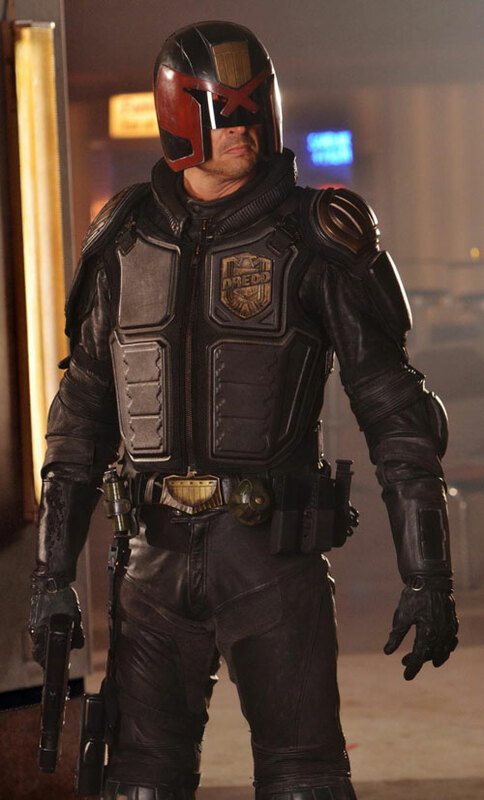 Karl Urban, Lena Headey and Olivia Thirlby star in the upcoming Judge Dredd reboot. 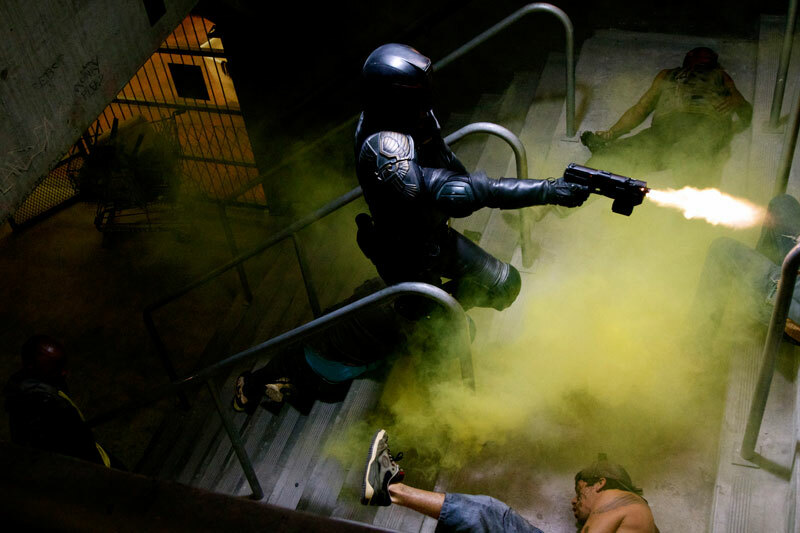 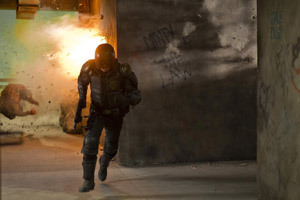 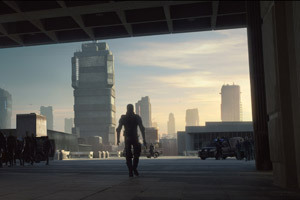 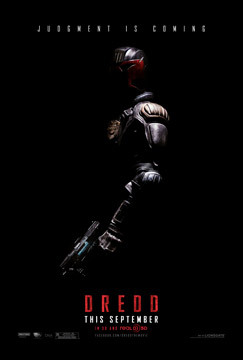 See movie trailer, photos and posters for Dredd 3D below. 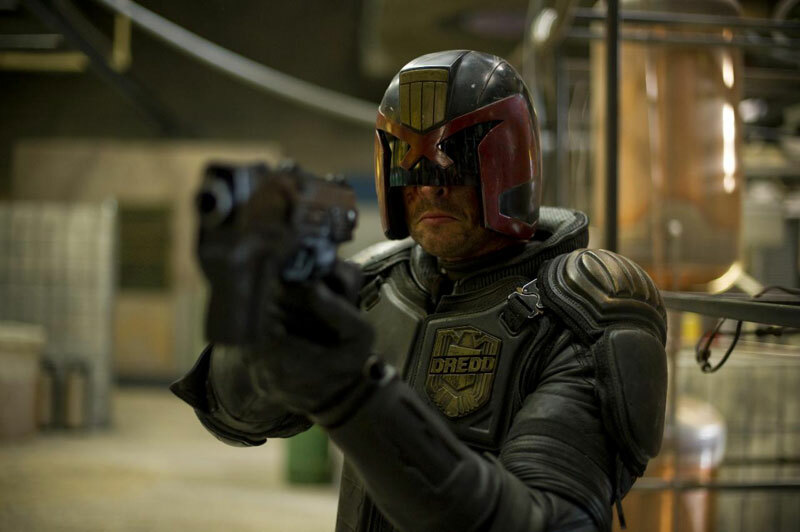 In a dystopian future, Dredd (Urban), the most feared judge (a cop with instant field judiciary powers) is assigned to train rookie Cassandra (Thirlby). 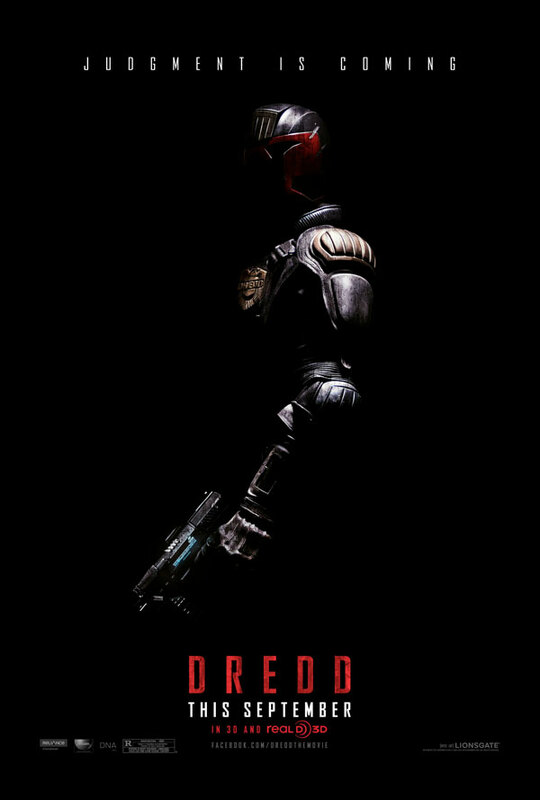 Soon a heinous crime calls them to a 200 story vertical slum controlled by drug lord Ma-Ma (Headey) and her ruthless clan. When they capture one of the clan’s inner circle, Ma-Ma locks down the compound and wages a vicious war. 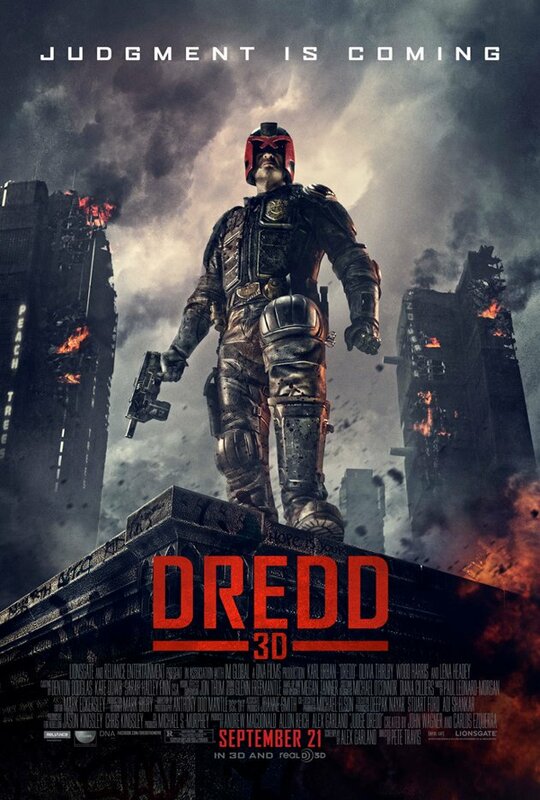 Based on the Judge Dredd character who first appeared in the British science fiction anthology 2000 AD. MPAA Rating: (R) for strong bloody violence, language, drug use and some sexual content.